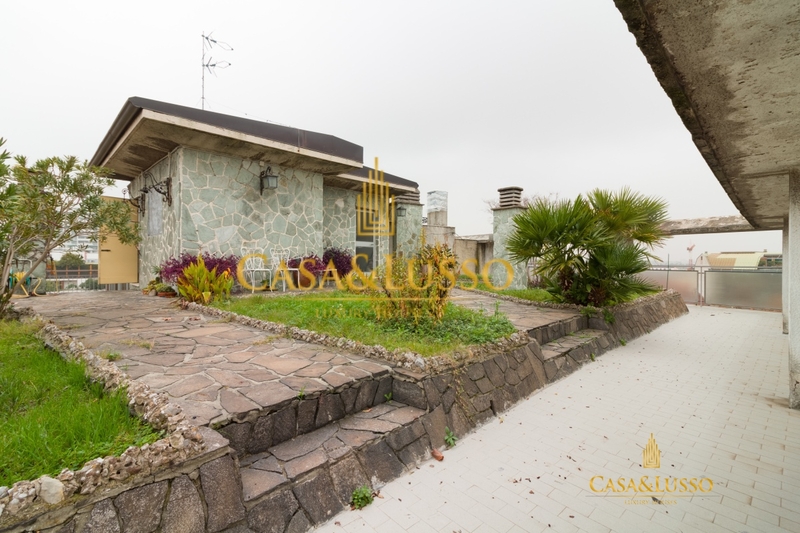 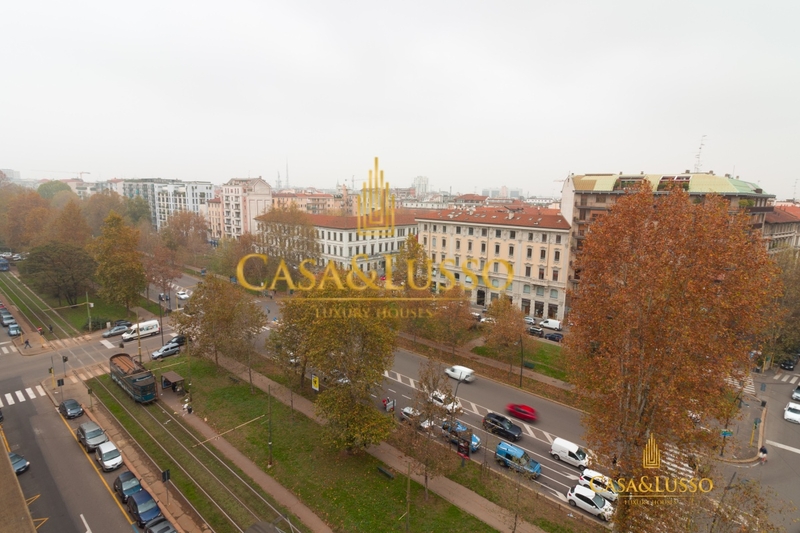 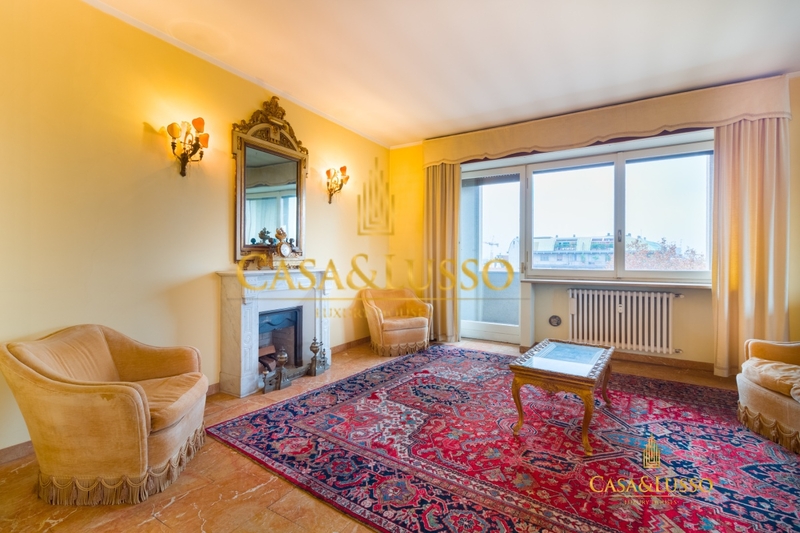 Home / Arco della pace, Penthouse with terrace of 240 sqm. 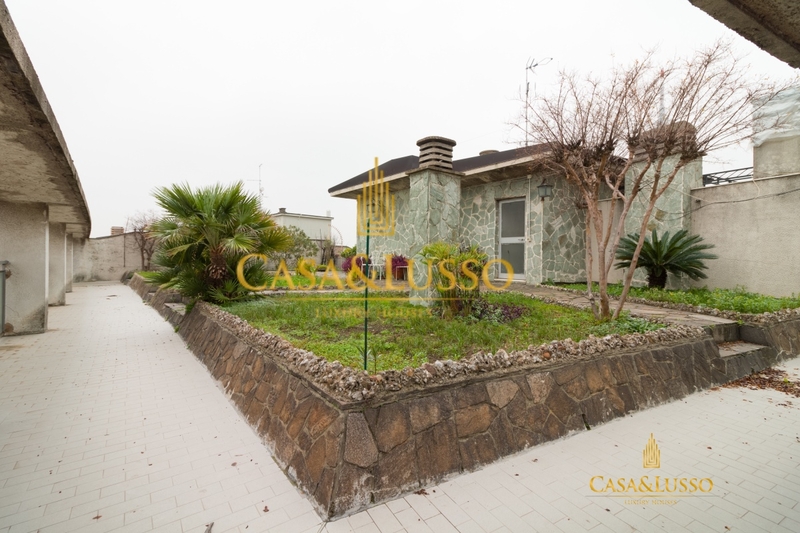 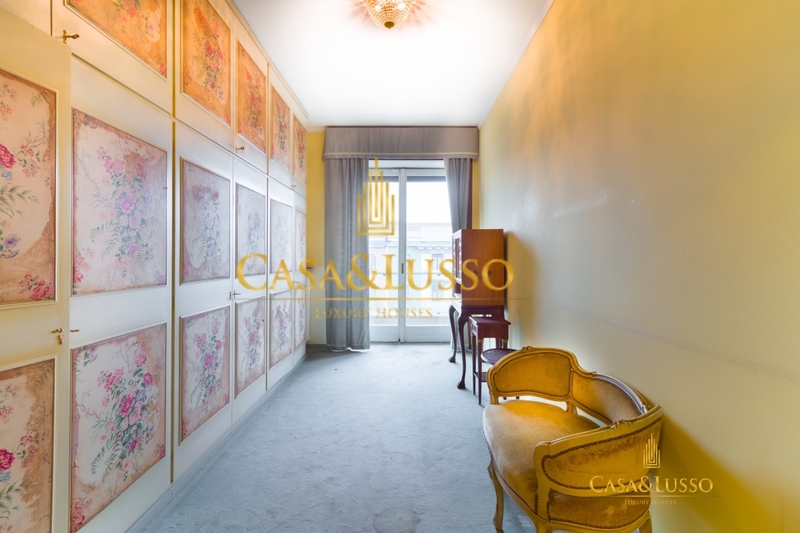 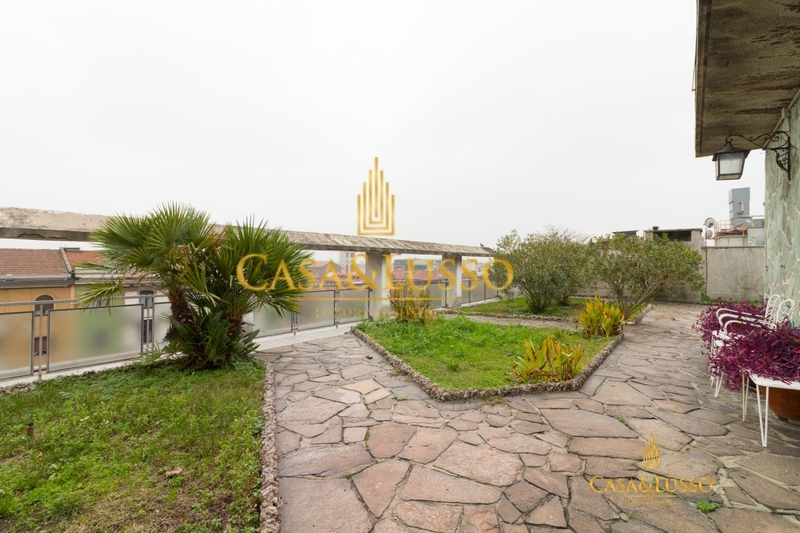 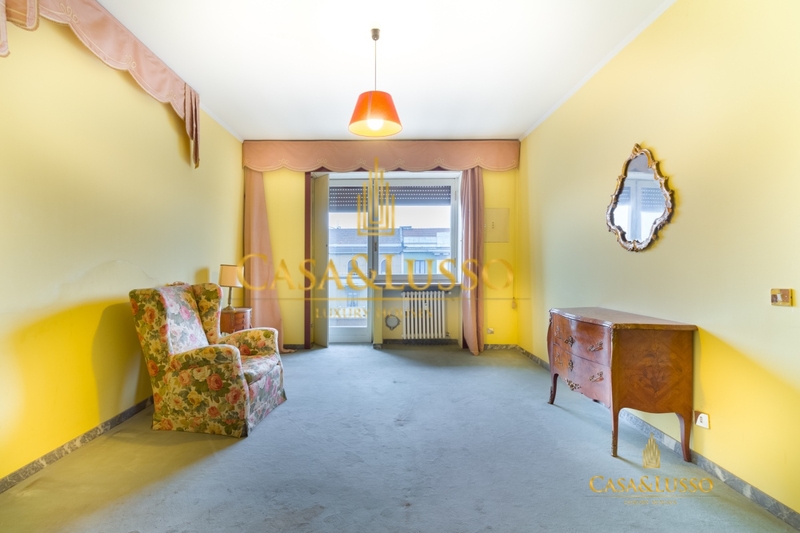 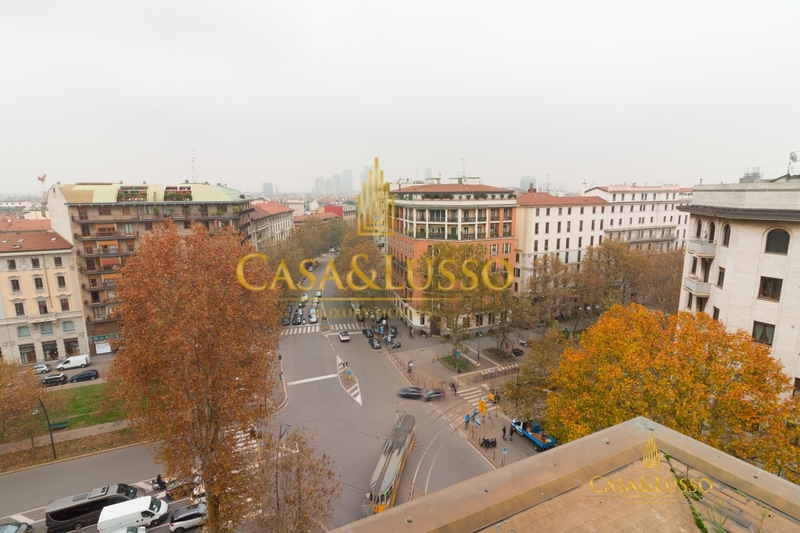 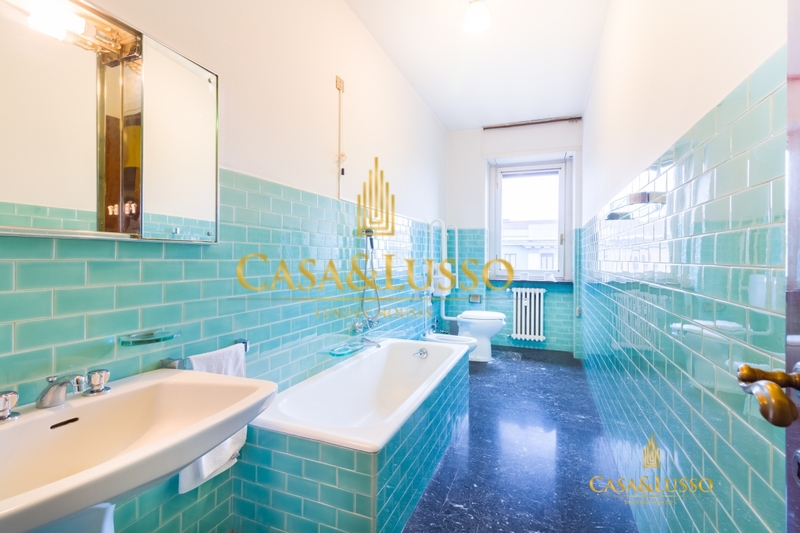 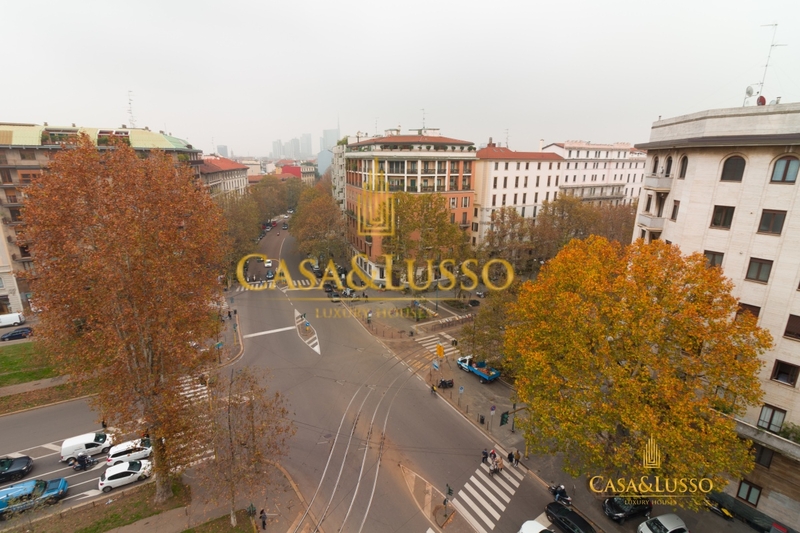 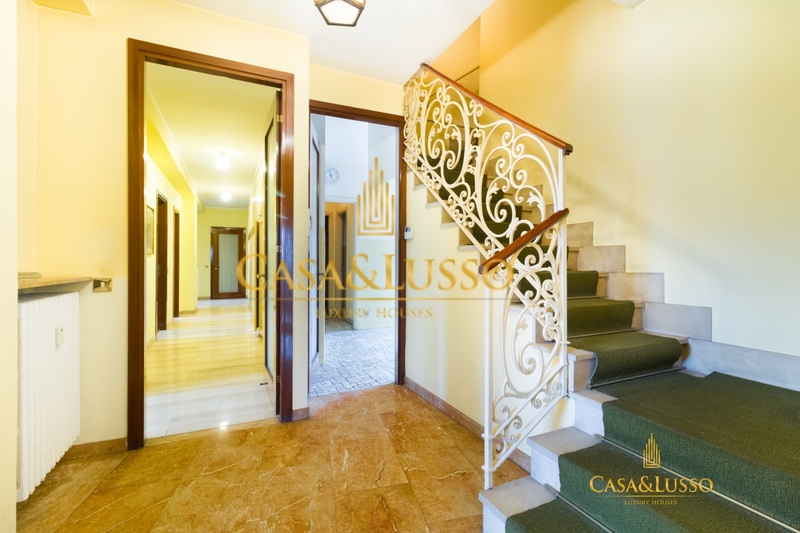 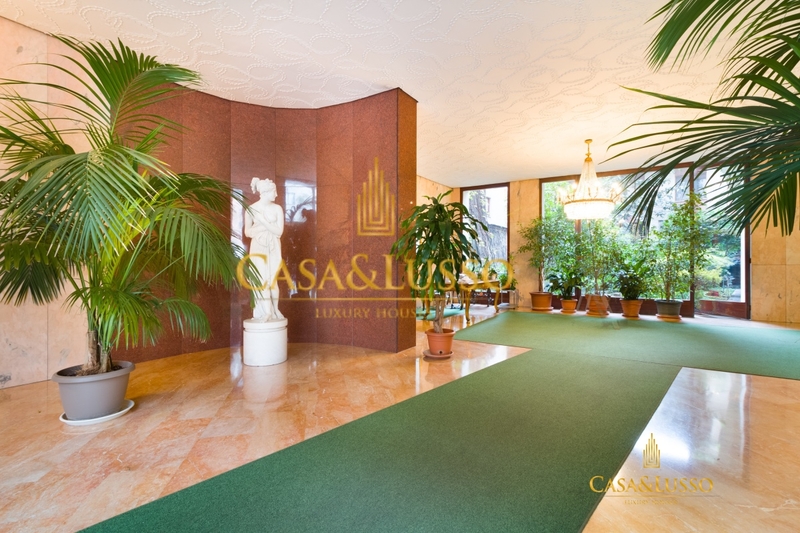 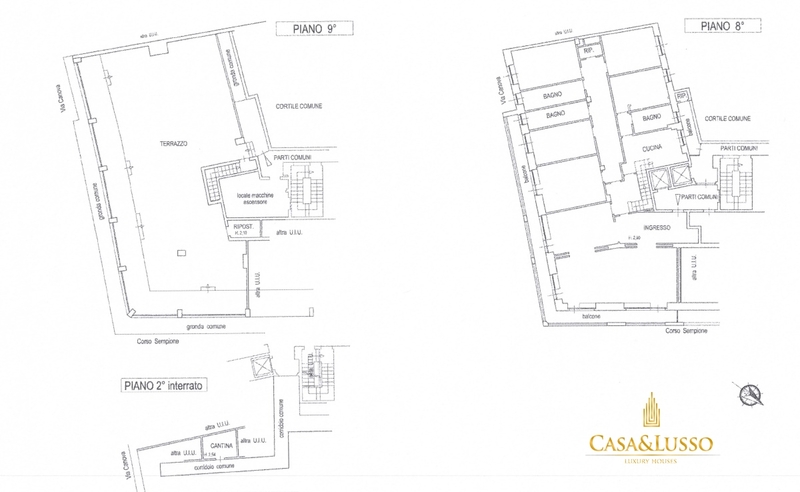 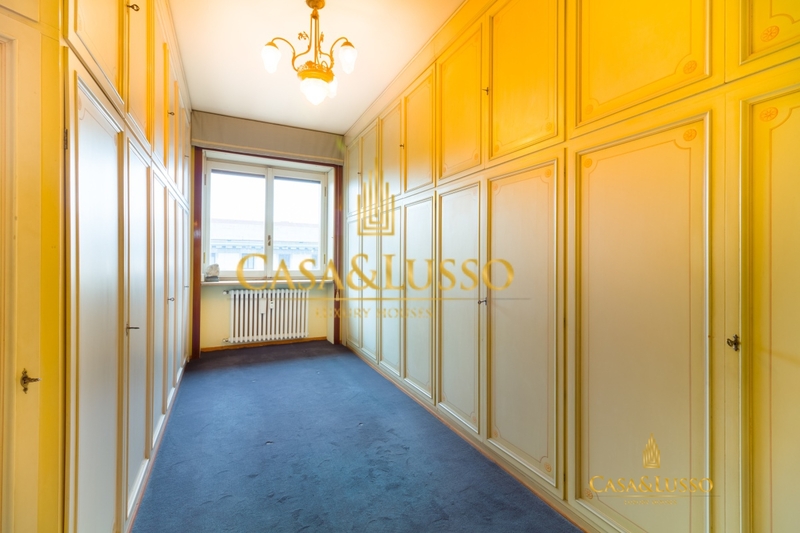 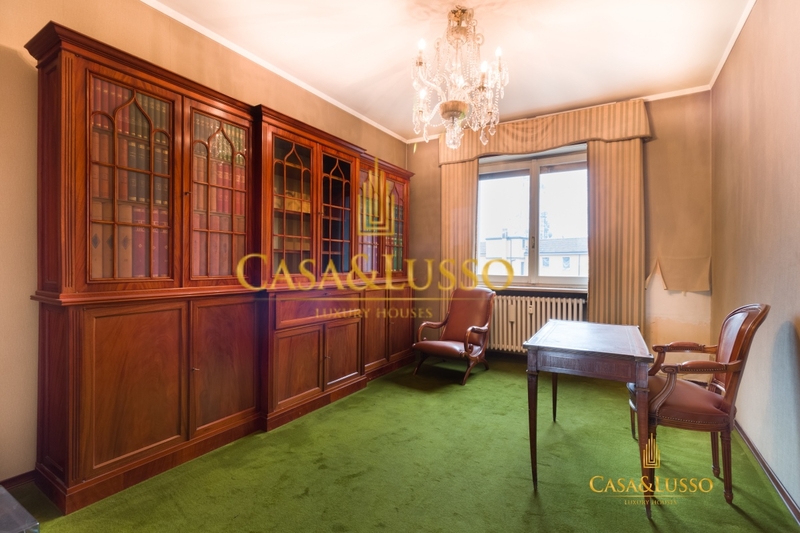 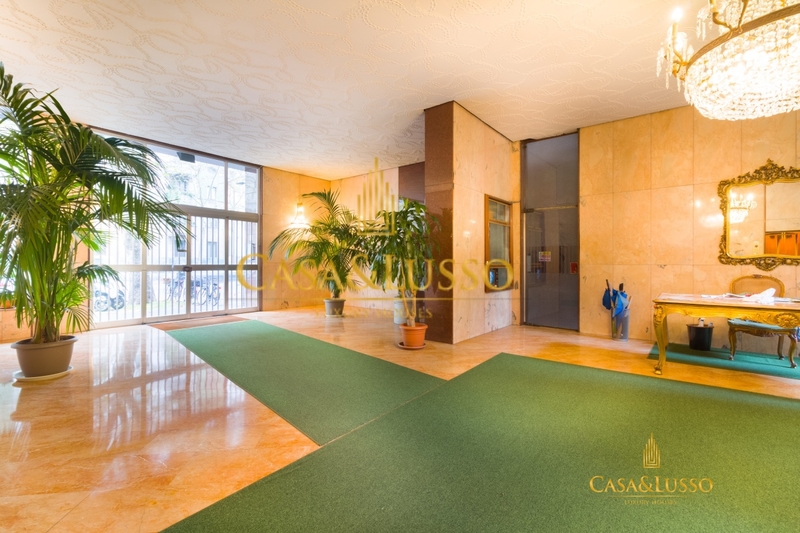 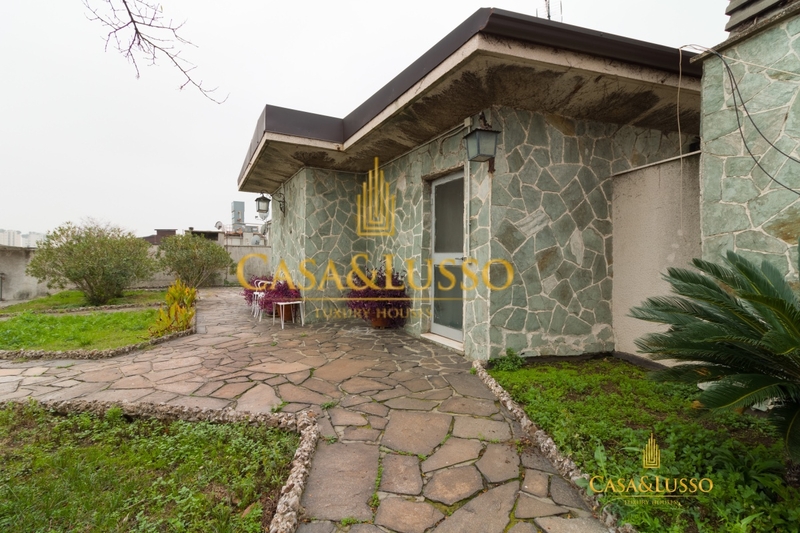 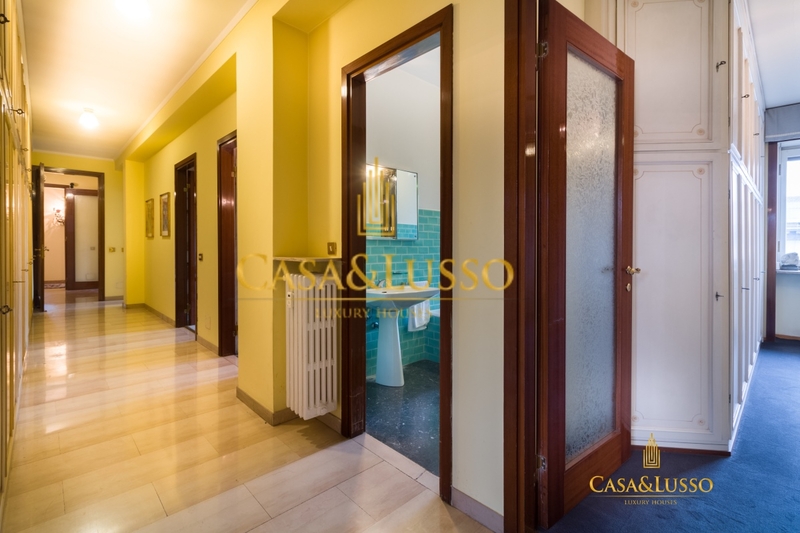 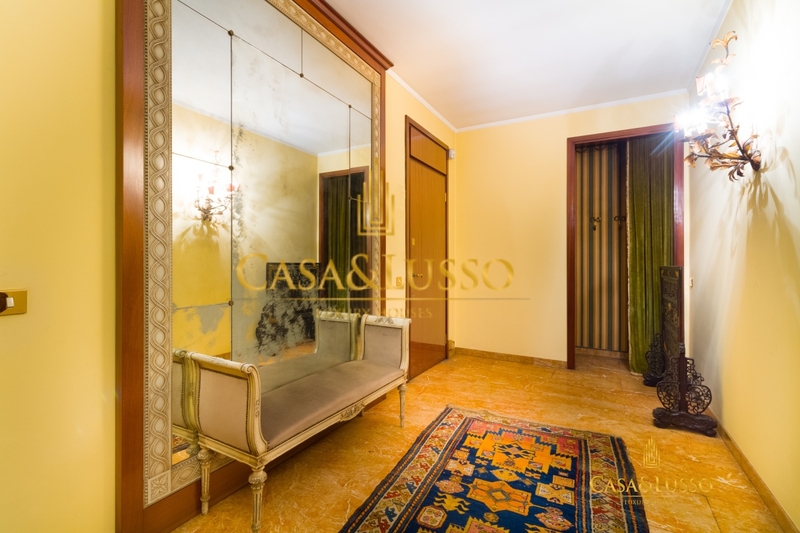 Home / Penthouse / Arco della pace, Penthouse with terrace of 240 sqm. 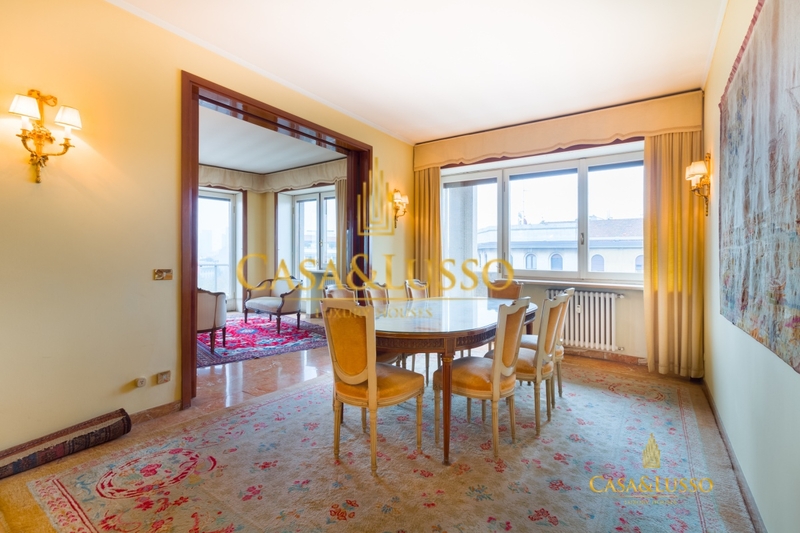 Arco della pace, Penthouse with terrace of 240 sqm.